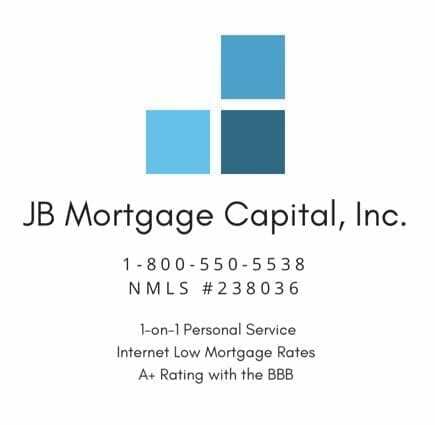 Mortgage Rates For January 31, 2019 | JB Mortgage Capital, Inc.
Mortgage rates will start the day at improved levels after a mortgage rate friendly Fed announcement yesterday sparked a rally in the Mortgage Backed Securities market. Both the Mortgage Backed Securities market and the 10y yield opened the day flat to slightly negative (the 10y yield started the day at the 2.67% level). Yesterday was a great day for mortgage rates as Mortgage Backed Securities staged a good rally post Fed announcement. However it’s too early to tell if it will be the start of another move down in mortgage rates or if this is just a short-term rally before mortgage rates move higher. If the temporary re-open of the government becomes permanent then that might push mortgage rates back up and/or a resolution to the trade tensions with China might push mortgage rates back up. In addition to that there is the economic data; especially Friday’s BLS Employment report. Corporate earnings and movements in the stock market might also play a factor with Mortgage Backed Securities/mortgage rates. Today we have the Core PCE report, Chicago PMI Employment Wages, Weekly Jobless Claims, Personal Incomes and New Home Sales. On Friday we have the BLS Employment report, ISM Manufacturing PMI, Retail Sales and Durable Goods. Next week have ISM-New York Index for January and Factory Ex-Transport on Monday. On Tuesday we have International Trade Data, ISM Non-Manufacturing and a 3y Note Auction. On Wednesday we have the weekly mortgage data (Refinance and Purchase applications) along with preliminary Productivity and Labor Costs for Q4. There is a 30y Bond Auction on Thursday along with Consumer Credit for December. There are no major economic reports on Friday. The Core PCE report was supposed to be released at 8:30am (EST) however due to the government shutdown it has been delayed. Once it’s available we’ll pass along the information to our readers. Chicago PMI came in below forecast. Expectations were 61.5 reading and the print came in at 56.7. This was lower than last month; and last month was revised lower as well. Chicago PMI is an an important economic report for mortgage rates because it provides a detailed economic activity report of the mid-west region of the United States. A strong Chicago PMI report might negatively impact mortgage rates and a weaker report might positively impact mortgage rates. Today’s report clearly favors a positive reaction by mortgage rates. A big jump in weekly jobless claims; the number came in at 253k, and the previous week it came in at 199k. Is this concerning for the economy? No; however it’s something to keep an eye on. If it continues to increase week after week than that might raise a red flag. But for a long time now they’ve been so low that having a 253k is really not that big of deal. The jump might be attributed to the government shutdown and if so we’ll most likely see a return of 200 – 225k next week. If we see claims rise week after week and start getting back to 300k or more than this might be an indication that the job market is weakening and being affected by a slow down in the economy. This would be a positive for mortgage rates and a negative for the economy. Our site is focused on homeowners and homebuyers in California however we have readers from around the country; even worldwide. 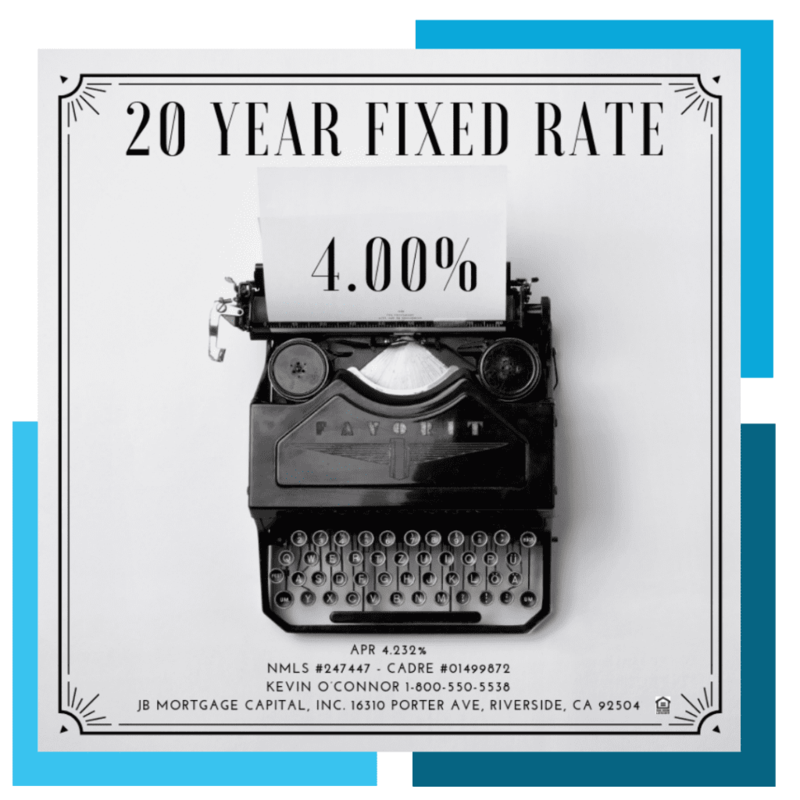 We have a page dedicated to California Mortgage Rates which includes mortgage rate information, refinance and purchase updates and the current California conforming loan limits. We also have updated our average mortgage payment in California page with additional reports from three separate news sources and national payment information as well. 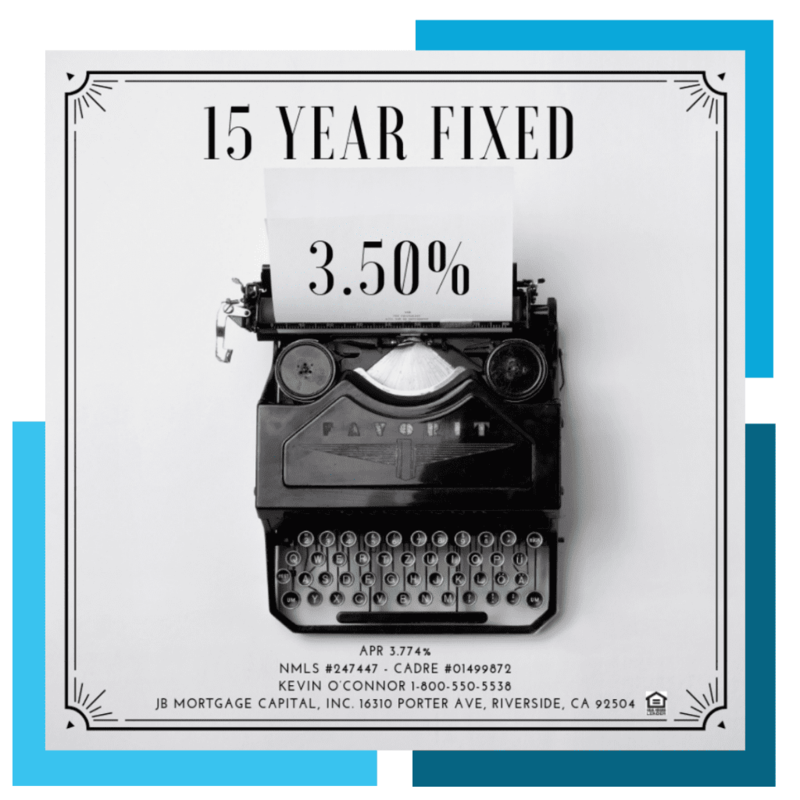 We also include several loan payment scenarios so our readers can get a better idea of monthly payment amounts for both a 30 year fixed rate and a 15 year fixed rate. 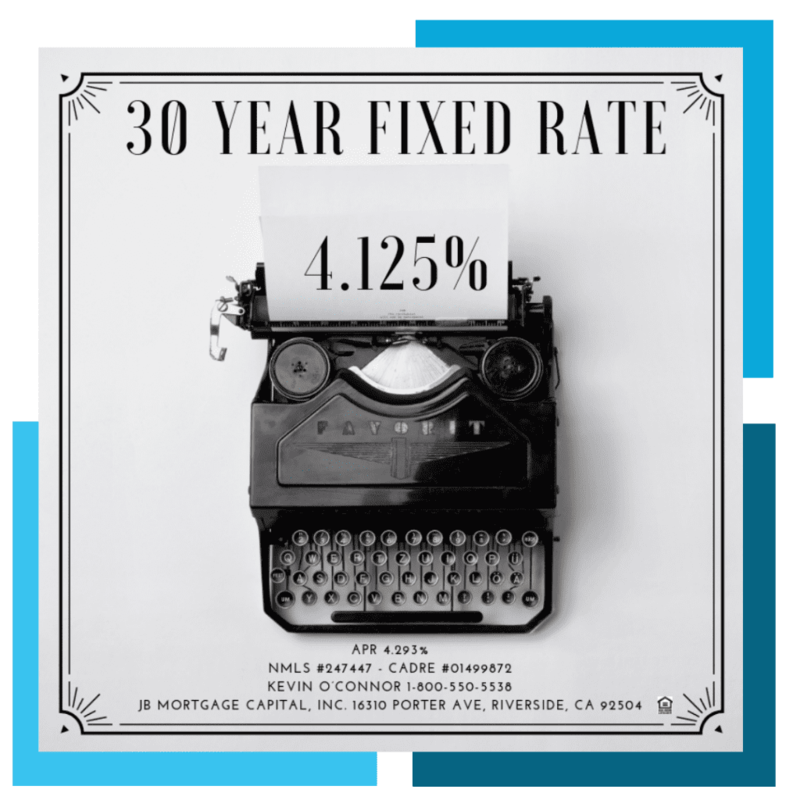 30 year fixed mortgage rates below 4.25%, 20 year fixed mortgage rates below 4.125% and 15 year fixed rates below 3.50%. Please keep in mind that mortgage rates adjust daily; sometimes they adjust multiple times in a day when the bond market is volatile. Also things like obtaining cash out, lower credit scores, higher Loan-To-Value ratios, rental properties and the subordination of a second mortgage will cause in an increase in your mortgage rate. To get the most up-to-date quote specific to your loan scenario be sure to contact Loan Officer Kevin O’Connor at 1-800-550-5538 or you can submit a “Contact Us” request on the our website.